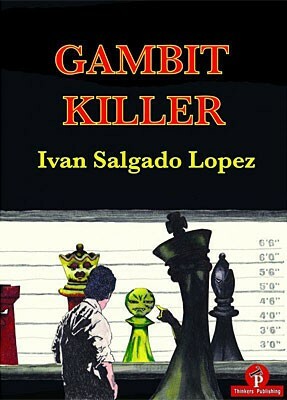 Produktinformationen "Salgado Lopez, The Gambit Killer"
Spanish Grandmaster Salgado has taken a close look at a wide variety of "Gambit Lines". Many gambit lines, where one or more pawns are sacrificed for the initiative, have to be taken seriously, but Ivan has succeeded in finding many new ideas and theoretical improvements. The result is the neutralisation or refutation of most of these common and well known "Gambits". This book is simply a must for anyone who wants to be fully prepared to engage in battle against a "Gambit Player". If you are a gambit player yourself, you need to read this to prepare yourself for new challenges to your systems. Weiterführende Links zu "Salgado Lopez, The Gambit Killer"
Kundenbewertungen für "Salgado Lopez, The Gambit Killer"